Human herpesvirus 6 Herpesvirus that infects lymphocytes, including CD4 cells. 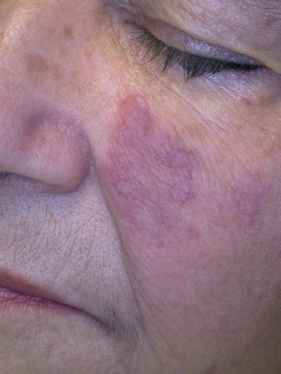 HHV-6 infection generally occurs early in life and may cause fever and exanthem (roseola, a red skin rash) in infants. HHV-6 is associated with neuropathology, chronic fatigue syndrome, multiple sclerosis, and certain autoimmune diseases. human herpesvirus 7 Herpesvirus that infects human T cells but is not known to cause disease. human herpesvirus 8 See Kaposi's sarcoma-associated HERPESVIRUS.